Papa Roach VIP Packages are on sale now! Join Papa Roach on tour with Shinedown this February to March!  Papa Roach Renegade Meet & Greet Experiences and Trust in Papa Roach Early Entry & Merchandise Packages are available. Already on sale! Click on your city for more details. Papa Roach "Who Do You Trust? UK Tour"
Join Papa Roach on tour in the United Kingdom this April! Papa Roach Renegade Meet & Greet Experiences and Trust in Papa Roach Early Entry & Merchandise Packages are available. On sale now! Click on your city for more details. Papa Roach "Who Do You Trust? 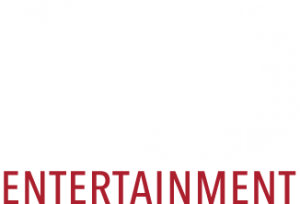 USA Summer Tour"
Join Papa Roach on tour in the United States this Summer 2019! ‘Top of the World’ Papa Roach Meet & Greet Experiences and ‘Come Around’ Papa Roach Pre-Show Hangs are available. *Please note this package does not include a photo with Papa Roach. Q: Can I get an autograph with Papa Roach during the meet & greet? A: Autographs are not included as part of this package, but you will receive one autographed copy of Papa Roach’s new album! Q: Can I get a solo picture with Papa Roach during the photo opportunity?